When I play a game, I binge on it. I start playing it and I am content to go from start to finish and in most cases, that’ll be the majority of the time I spend with the game. Though I will go back to occasionally achievement hunt or if someone wants to hop on multiplayer or even have a party game while over my place, things usually wrap up once I have beat the game and move onto the next. 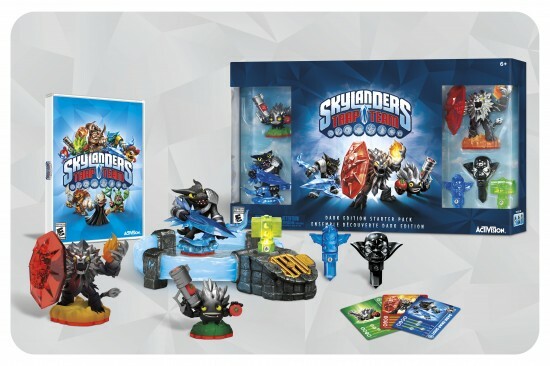 But because of the level design of the games and release schedule of the Skylanders figures, there are times that it is actually impossible for me to get as much out of the game as I want until months after release. This time with Skylanders: SWAP Force it ended up being three months and one week before I had the proper combination of figures to experience the majority of the title. 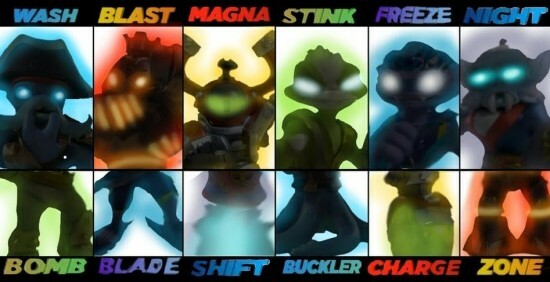 So as previously mentioned, yesterday was the new release for Skylanders SWAP Force. As expected, it was not a cheap endeavor. 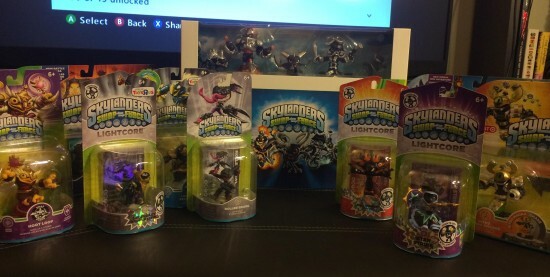 One special edition Starter Pack, one Adventure Pack, one Battle Pack, four SWAP Force, three Lightcore and one standard Skylander later and my tally between Gamespot, Toys R Us and Target had hit the $250 mark. Now, I am not complaining. I bring it upon myself and I enjoy it. That’s what the appeal of Skylanders is. Combine a video game with the ongoing geek desire to collect things and you have an addicting formula. 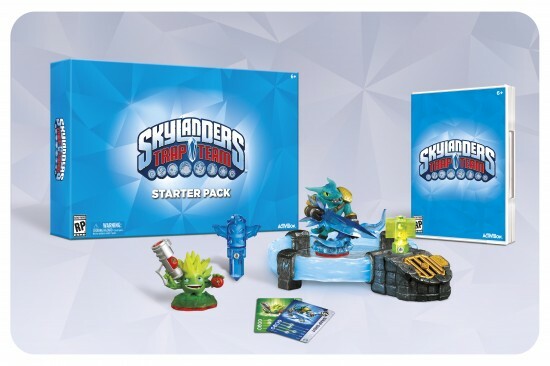 And that’s why we have a fantastic unboxing video for you to check out to check out and help decide which Skylander SWAP Force starter set to get yourself. 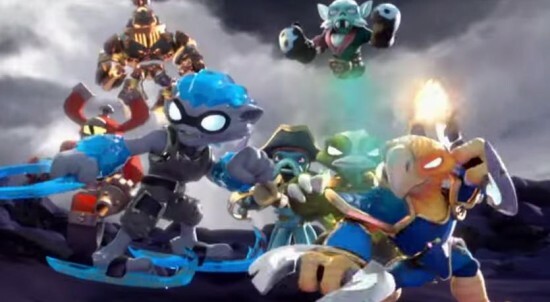 There is one piece of the Skylanders formula that does get a little frustrating though. To access all of the game’s content, it does require you to purchase real world products. To play through all the areas that are travel power based, you need eight different SWAP Force characters. Granted, two come with any Starter Set you buy but that leaves six more to go at $13 each, and at launch there are still two modes of transportation not yet available as only six of the sixteen are available so far. Now I understand the arguments that they are releasing them in waves to keep up demand and all that, but my problem lies with content being locked. The other argument that this is to keep players coming back later and maintain replayability. 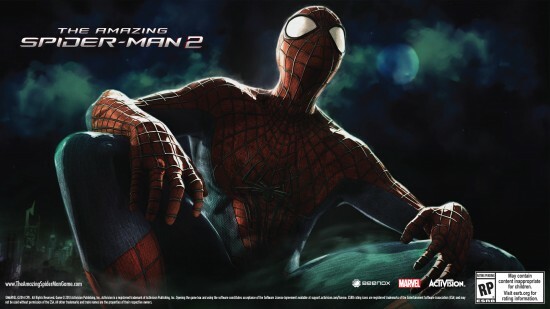 Let’s be clear, (gravelly old man voice, “Get off my lawn”) back in my day we went back to games often even when there was no such thing as expanding shy of a sequel. In what could be considered a pretty unpopular and controversial statement founder of Atari Nolan Bushnell says that he thinks Nintendo may be shoot themselves in the foot. Freshly behind Nintendo’s recent Nintendo 2DS announcement, Bushnell spoke to the BBC during the Campus Party developer event and gave his thoughts on Nintendo’s place in the market. Bushnell stated, “”I don’t think handheld game-only devices make sense anymore. Not when you have an iPod or an Android microtablet. 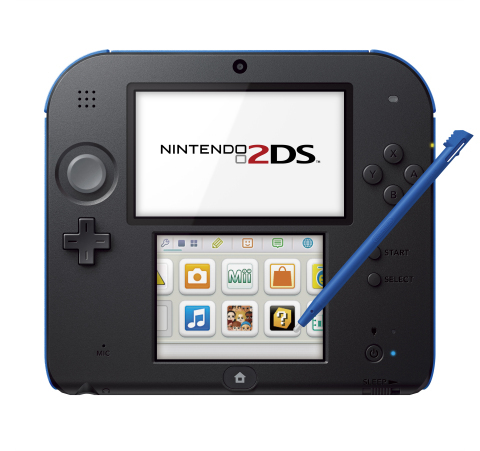 Is the Nintendo 2DS a Step Forward or Back? Living now on the west coast, I am used to waking up, checking my email and being greeted by new and interesting (though sometimes expected) pieces of news. Yesterday, I woke up to an email that was far from what I could have imagined. Along with The Legend of Zelda: The Wind Waker HD Bundle which is a great play to try and get people to purchase a Wii U by remaking a legacy title and presenting it as something new, Nintendo also announced the Nintendo 2DS. That’s right. The 2DS. Now at first glance, it definitely sounds ridiculous. The Nintendo DS was a success so it spawned the Nintendo 3DS which brought 3D to handhelds. 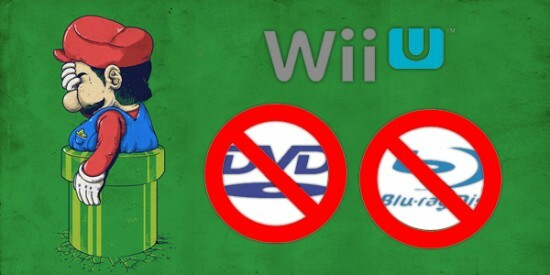 Even after a shaky start, Nintendo was able to pull it together and make the system a success. And now they announce the Nintendo 2DS. 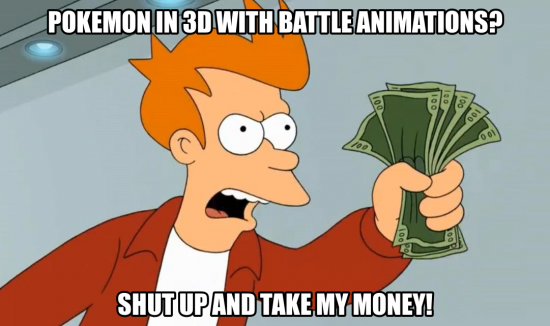 It will be a fixed unfoldable design and play the 3D content exclusively in 2D. What? Why take away one of the key features of the 3DS by removing the 3D?